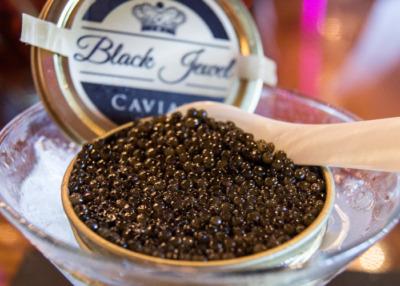 With top-of-the-line provisions, Long Island foodies are bound to love us. The most glamorous newcomer to Huntington Village. Enjoy Bar Bites & Drink Specials from Sunday through Friday. 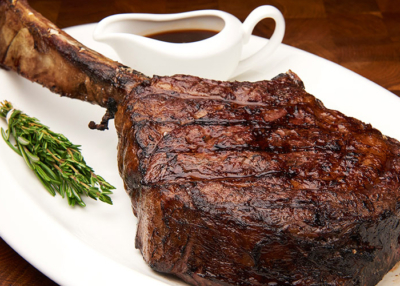 $50 Porterhouse Steak for Two & 50% Off Bottles of Wine Over $99. All weekend long brunch from 11 AM – 3 PM. Two Hours Bottomless for $20. is Supposed to Taste Like. The most glamorous newcomer to Huntington Village’s sizzling restaurant row is IMC Restaurant & Bar, Imperial Meat Company, a fine dining steakhouse, chic bistro and opulent bar with a superstar chef and spectacular décor that “steaks” its claim to culinary excellence by starting with top-of-the-line provisions. 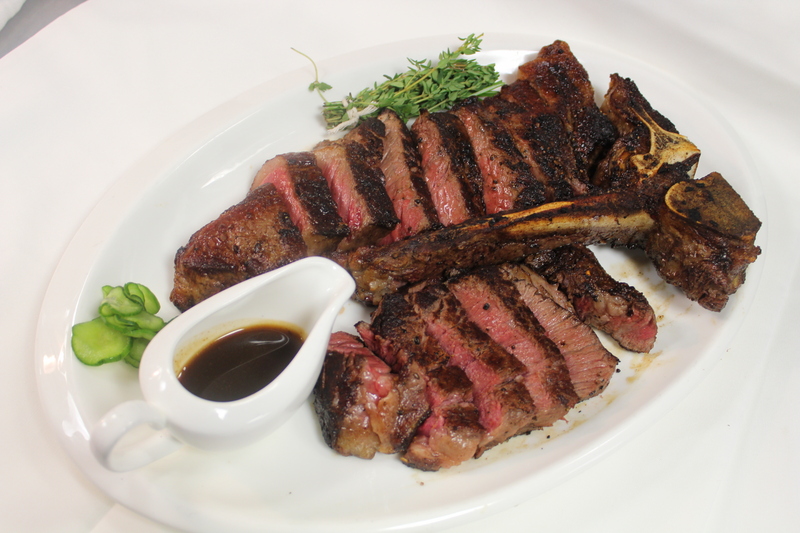 Long Island foodies are bound to admire the Imperial Meat Company, the gold standard of a Long Island steakhouse, gourmet food & meat prepared with only the finest ingredients available. 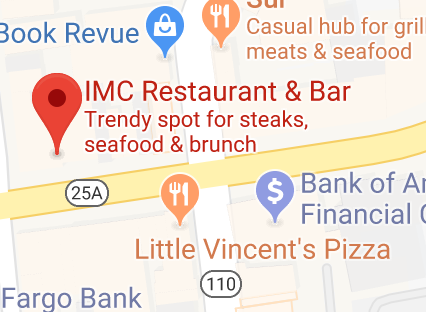 Is IMC Really A Steakhouse? IMC Restaurant and steakhouse in Huntington Village is much more than a steakhouse. IMC features Wagyu beef, highly prized for intense marbling for the richest flavor of any beef. Where else on Long Island can you find some of the finest beef in the world. The Wagyu’s cattles’ genetic predisposition yields a beef that contains a higher percentage of omega-3 and omega-6 fatty acids than typical beef. 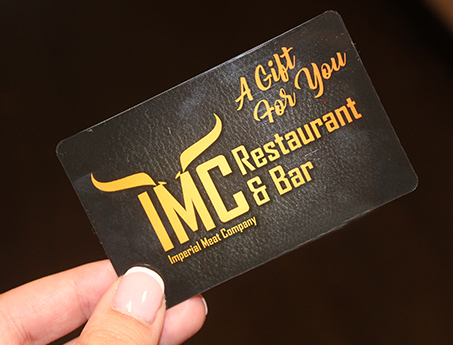 Come in and see why IMC is the best steakhouse on Long Island. Find out why we are so much more than a steakhouse. 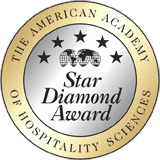 With the highest 5-Star Diamond Award, we exceed our customers expectations. Come in and see for yourself. 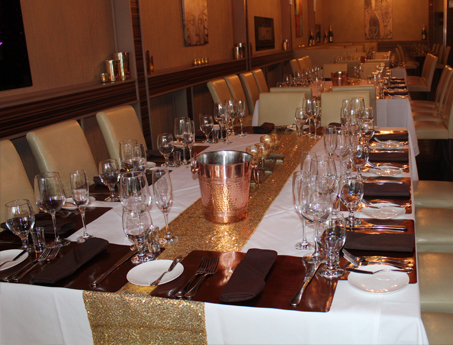 The perfect space for birthday parties, baby/bridal showers, rehearsal dinners and retirement celebrations. We have customizable brunch, lunch and dinner party packages for groups of all sizes. Our gift cards are great for birthdays, anniversaries, holidays and corporate gifts. Available in-store or for purchase or over the phone. 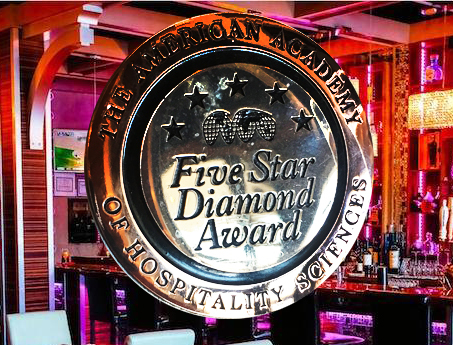 With an Award-Winning Chef, Your Expectations Will Be Met. The menu starts out New American, with appetizers such as the IMC Wedge Salad with double smoked bacon, heirloom tomatoes and a house made bleu cheese dressing, and lobster mac and cheese with smoked Gouda and truffle oil. But then it takes a sharp turn into an exotic terrain that calls to mind the opulence of a Tsarist banquet. IMC Restaurant and Bar serves only the best cut of meat and poultry, from the finest farms. Sleek, neon-lit, clubby and meat-centric, IMC (Imperial Meat Company) erases all memories of the past Main Street location. Chef Alex takes full advantage of the culinary opportunities afforded by the restaurant’s owners, who also owns Imperial Meat Market in Brighton Beach, Brooklyn. We are fully dedicated to our customers and doing whatever makes their visit memorable. When you visit IMC in Huntington Village, there is no need to worry about anything. Let our friendly and experiences wait staff cater to your every culinary need. No request goes unattended. Wonderful dining experience at IMC tonight! 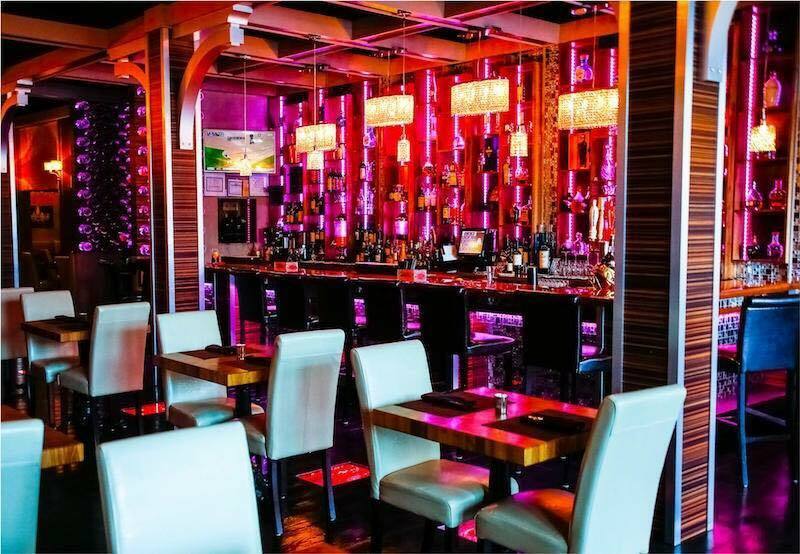 Atmosphere and ambience were terrific, service was impeccable, and the food was excellent. Steak was cooked to perfection, mashed potatoes were some of the best we’ve ever had and the meatballs appetizer is absolutely delicious. The waiter was superb and Caesar is a charming and generous host. Highly recommended. We will definitely be back for many more meals. Thank you so much! IMC was incredible- came here before a show at the Paramount and decided to do the $44.95 prix fixe with the wine pairing and it was outstanding! Service was quick and lovely. Thank you IMC for making me feel special for my bday as well! IMC was again consistently on point! They took care of our large group with varying orders perfectly as well as getting us out on time for a show. 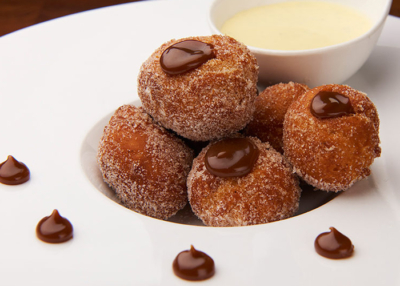 So whether just apps or an entire meal, it’s the perfect go to. Also the ambiance was exactly what we look forward to that’s why we keep going back. 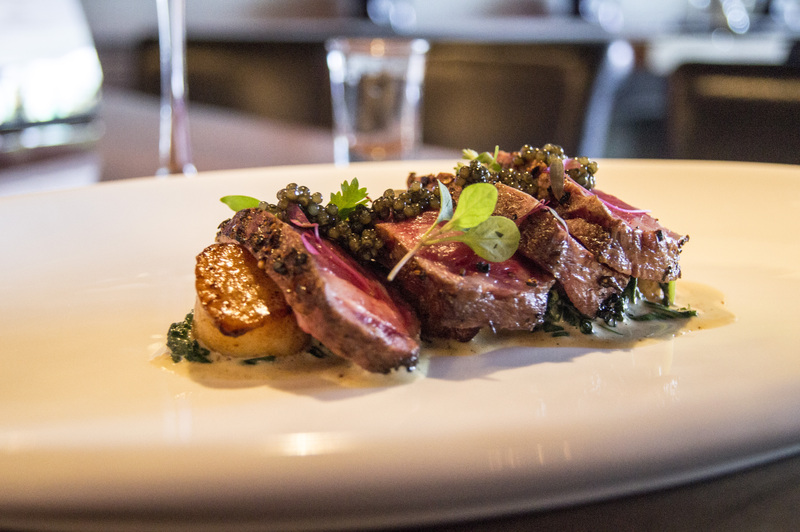 We chose IMC for Saturday evening because it had what looked like the best Restaurant Week choices anywhere. You know that many venues offer RW menus but don’t offer their good choices so you never really know how good their food is. Not so at IMC… From the time we walked in and were greeted at the reception desk we knew we were in a classy place! It doesn’t look like the old traditional Steakhouse, with dark wood and cushy banquets. 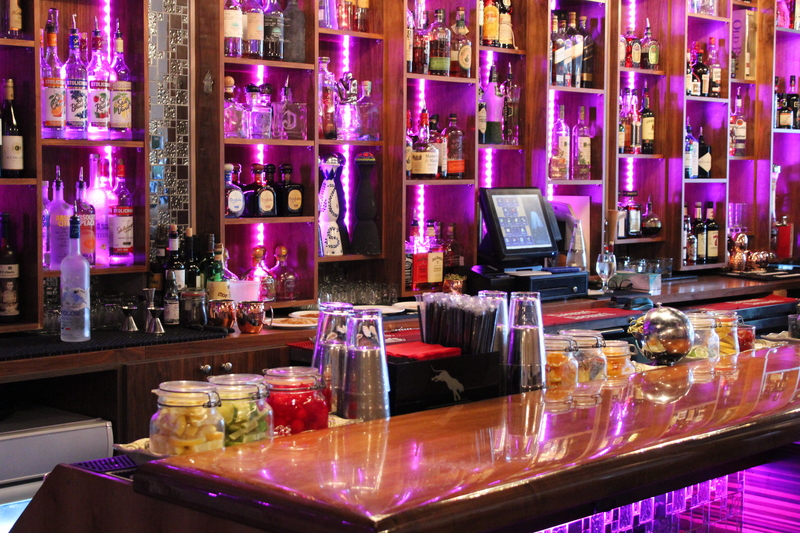 Definitely more Eclectic… We were impressed by the beautiful Bar on the right as you enter… the type you might want to spend some quality time at drinking and talking while taking in the action! 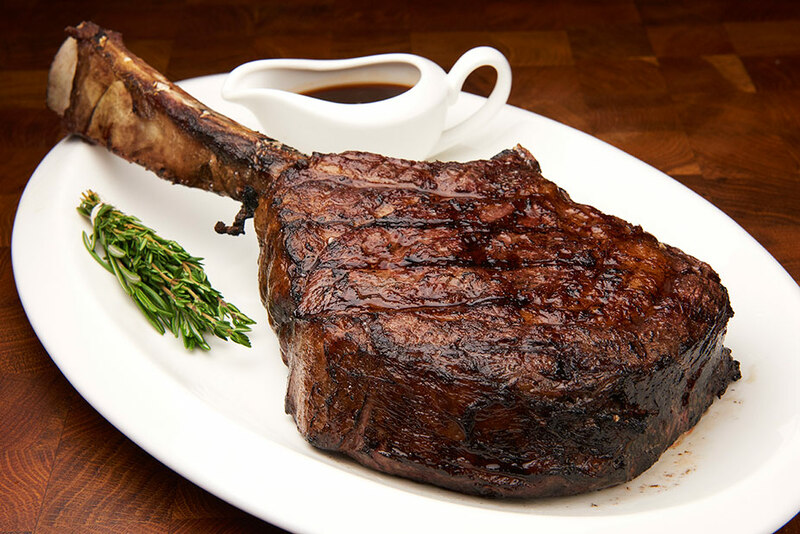 Come and see what “A Real Steakhouse” is all about!